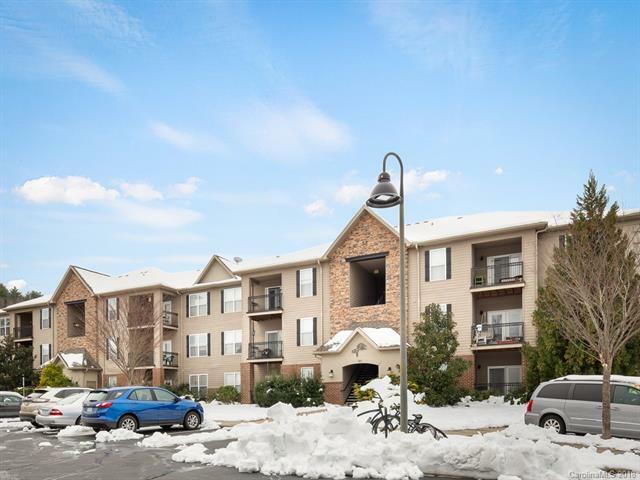 181 Brickton Village Circle #307, Fletcher, NC 28732 (#3458961) :: Caulder Realty and Land Co.
New Heating and A/C installed in 2017! New Roof in 2015! Brand New Carpet and Fresh Paint! Enjoy a beautiful long range mountain view from the privacy of your 3rd floor balcony! Convenient to Asheville, Hendersonville and Brevard. Open floor plan with lots of natural light. Large living with efficient square footage. Brickton Village offers walking trails, a dog park and great community environment. A gem of a condo and a steal at this price. Don't miss it!